the community through the provision of homes. This is our mission, and we'd love to have you join us on the journey. is to be a trusted builder of homes for sustainable communities in Central America and Haiti. Christ-Centered - We live and proclaim Jesus' message through compassionate service to the poor. High-Impact: We improve the health, safety, and dignity of the poor and change the hearts of our volunteers. 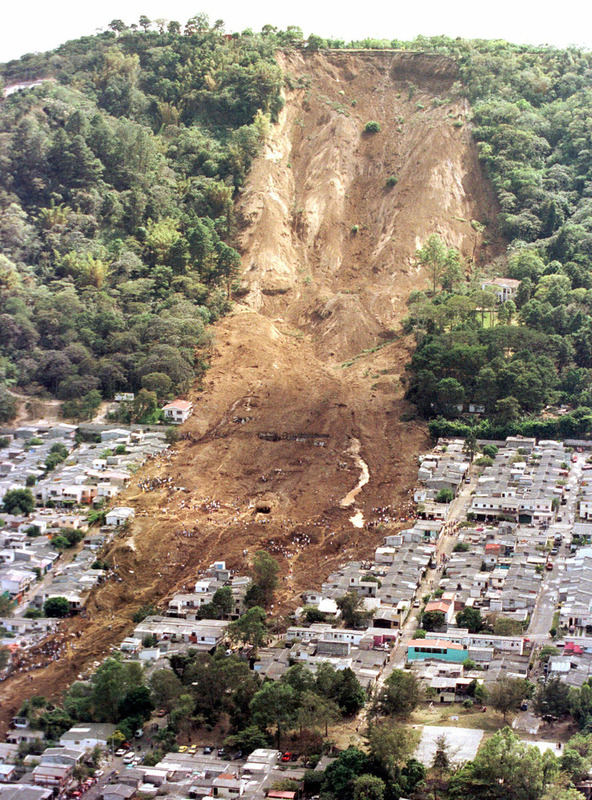 In 2001, a 7.7 magnitude earthquake shook the nation of El Salvador. It was followed by over 2,500 aftershocks and another earthquake just one month later. The destruction was widespread: at least 1,159 people were killed, and another 500,000 people were left homeless. In addition, landslides caused extreme damage to the country's infrastructure, including roads and water systems. A group of Kansas City businessmen, led by Bob Miller, founded Homes from the Heart in response to the disaster. Michael Bonderer was asked to step in as the on-the-ground coordinator, and he and his wife, Zuze, have been living in El Salvador and working with Homes from the Heart ever since. Homes from the Heart has now built over 500 homes, as well as churches, a school, playgrounds, and met many other community needs. We are there for the long haul, building relationships within the communities and being flexible to respond to the needs that arise. In 2010, Haiti was hit by a 7.0 magnitude earthquake that left over 1 million people homeless. Homes from the Heart immediately expanded it's efforts to include work in Croix de Bouquets, Haiti, building homes and sustainable communities for Haitians affected by the disaster. We've already built over 60 homes and are continuing to help there, one family at a time.